Windows 10 Troubleshooting, it’s all covered here. So, it looks like you were unable to resist the glossy ultra polished TV Ad’s with the adorable progeny of the current generation being used to coax you into a false sense of security and the assumption that this Microsoft Windows upgrade will go smoothly without mishap. 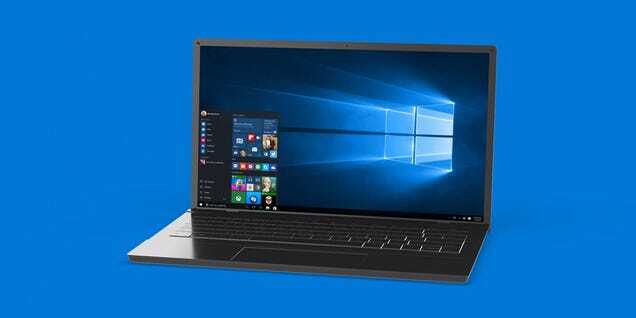 Well not to worry we’ll do our best to highlight the worst bugs in Microsoft windows 10 and the troubleshooting steps you will need to take. You may have to adapt out the instruction a little as every system differs slightly but if we point you in the right direction you should be ok.
You should also deep dive into this equally post which we found also to be helpful. On the whole, for most people with newer computer hardware the upgrade delivered from the internet has been a success. As time goes on and the lessons are learned through Windows 10 inbuilt error reporting process, the next brave wave of upgrade pioneers will have an easier time of it. Now that you have read the most problematic problems with windows 10 I am sure you have the confidence to take on the world. If you don’t, you can always contact us and we will be very happy to step in and sort those nagging issues with the windows 10 upgrade for you. Troubleshooting the next batch of internet woes is something we could do all day, a puzzle a day keeps the grey matter ticking over!